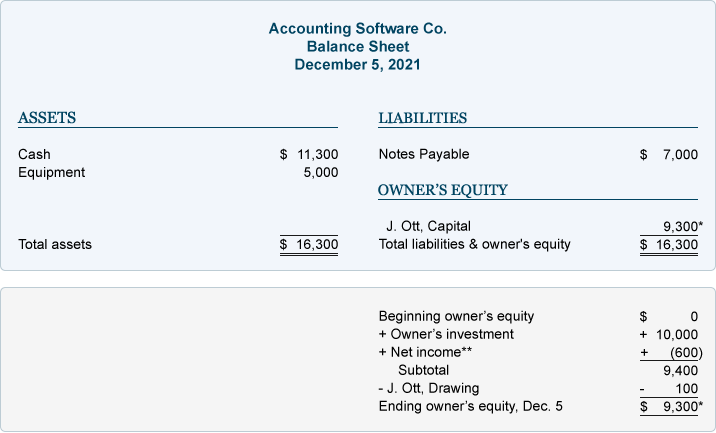 Although owner's equity is decreased by an expense, the transaction is not recorded directly into the owner's capital account at this time. Instead, the amount is initially recorded in the expense account Advertising Expense and in the asset account Cash. 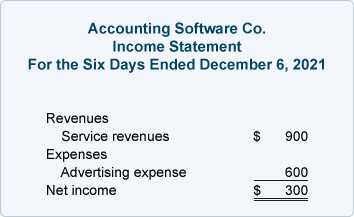 The totals now indicate that Accounting Software Co. has assets of $16,300. The creditors provided $7,000 and the owner of the company provided $9,300. Viewed another way, the company has assets of $16,300 with the creditors having a claim of $7,000 and the owner having a residual claim of $9,300. 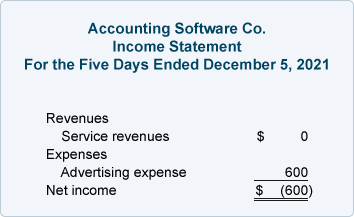 **The income statement (which reports the company's revenues, expenses, gains, and losses during a specified time interval) is a link between balance sheets. 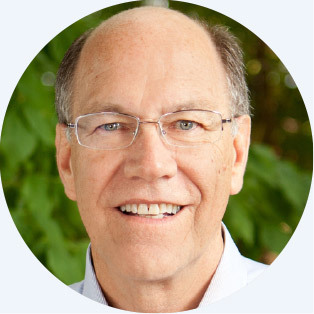 It provides the results of operations—an important part of the change in owner's equity. Since ASC has performed the services, it has earned revenues and it has the right to receive $900 from the clients. 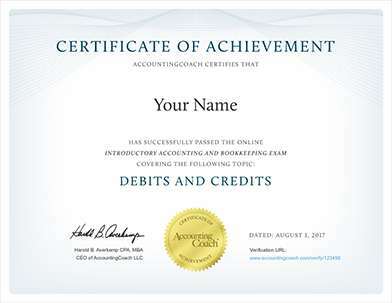 This right (known as an account receivable) causes assets to increase. The earning of revenues causes owner's equity to increase. The totals tell us that at the end of December 6, the company has assets of $17,200. 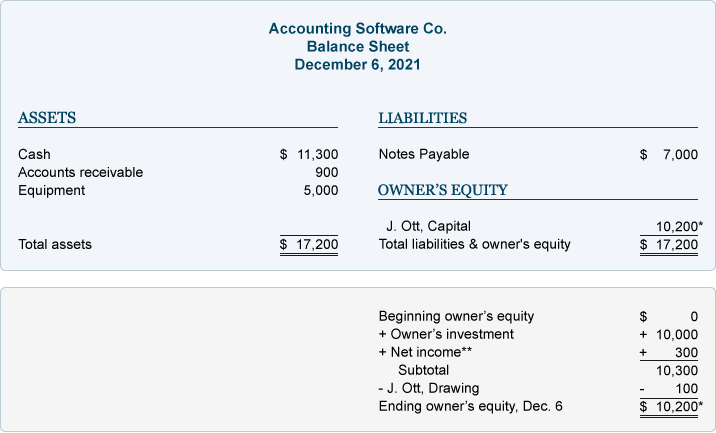 It also shows the sources of the assets: creditors providing $7,000 and the owner of the company providing $10,200. The totals also reveal that the company has assets of $17,200 and the creditors have a claim of $7,000 and the owner has a claim for the remaining $10,200.